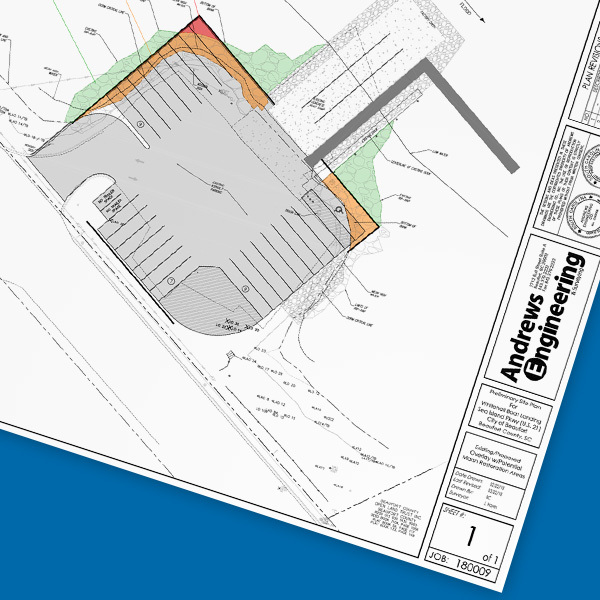 Andrews Engineering provides civil engineering expertise and local permitting knowledge unmatched in the Lowcountry. We are uniquely familiar with the regulatory agencies and permitting processes that are an everyday part of all our civil engineering projects. AEC has the experience and ability to navigate regulatory agencies’ evolving standards and specifications on local, state, and federal levels. Our firm routinely obtains permits and/or authorization from BJWSA, SCDHEC, SCDOT, USACE, and SCDHEC- OCRM as well as other local and state government agencies.